If you own a PlayStation 4 or Vita then at this point, you're better off purchasing the superior original Don't Die, Mr. Robot! 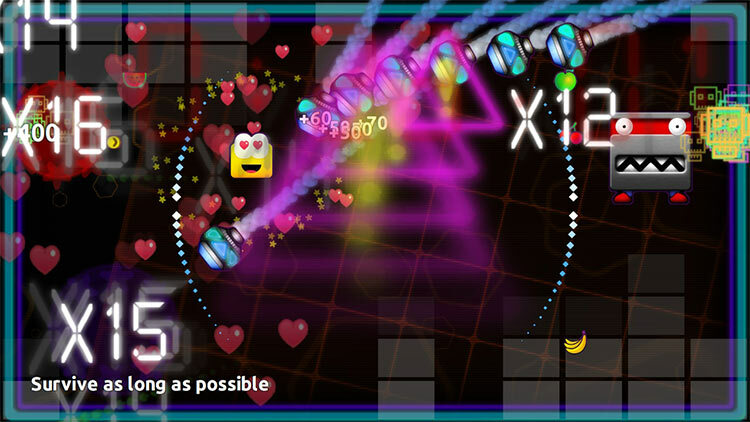 However, for those who only own a Switch, what's here is definitely worth checking out, especially if you love unique arcade-style experiences. Don’t Die, Mr. Robot! 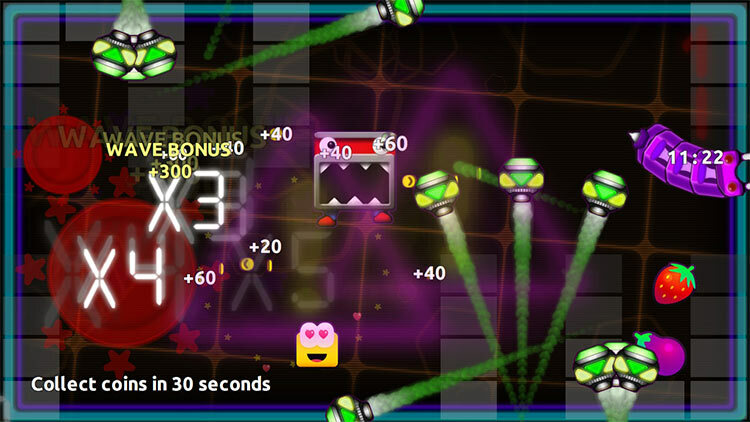 is soundly made with simple enough gameplay to draw you in and provide some brief entertainment in any given run. 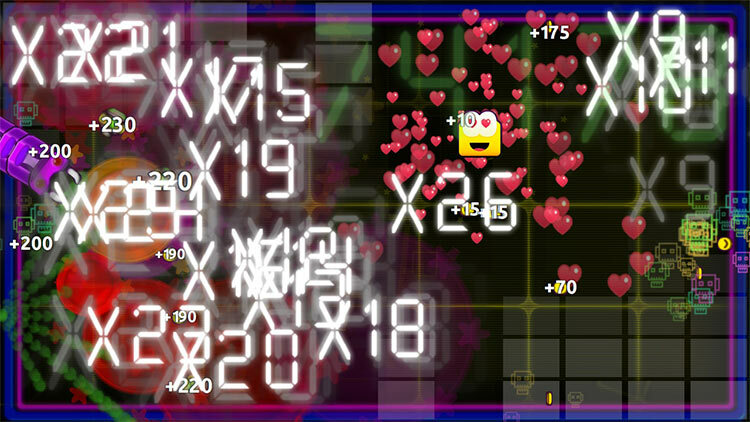 If attempting to improve your high score with each run interests you, it may be worth a look for you. For me, while the fundamentals were there and keeps Mr. Robot from an untimely death, a lack of variety and polish keeps him from making it out unscathed. 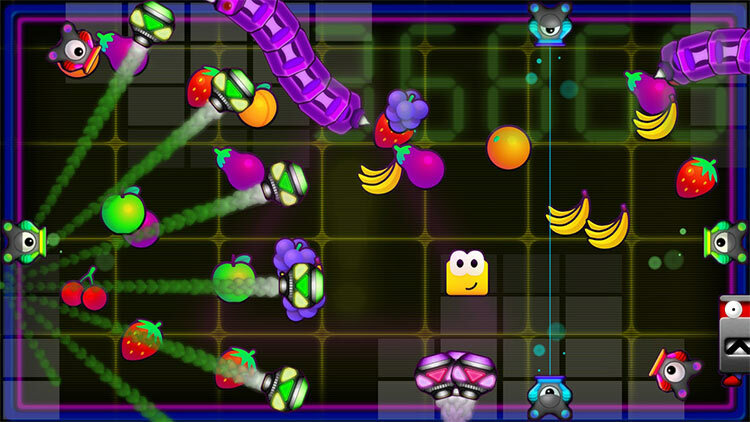 A simple but terribly addictive little game that goes very well side-by-side with other trippy digital Switch arcade offers such as Namco’s Pac-Man Championship Edition 2 Plus. If you happen to be having a stressful day, nothing better than pumping up the volume and just play Chill Out mode to eventual bliss. 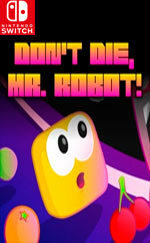 Evoking the sense of classic Arcade gaming, Don't Die, Mr. Robot! 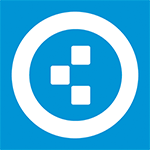 DX embodies the strengths of pick up and play games to their fullest, providing mere minutes or many hours of satisfaction as needed. Much more of a solo offering than a crowd pleaser, Mr. 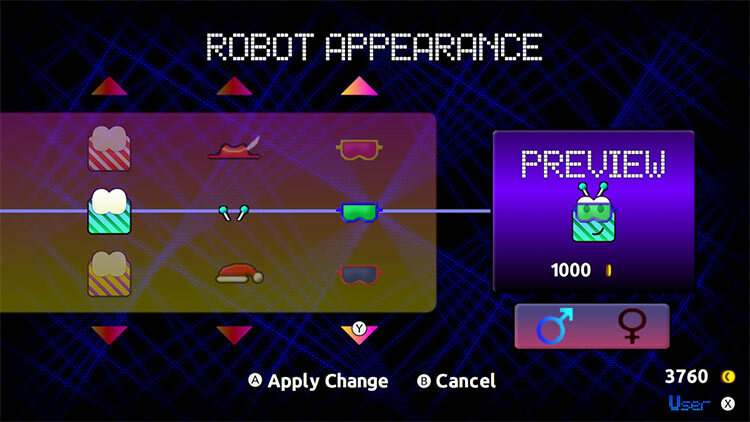 Robot's ease of play and addictive high score trophy collecting ensure the game's icon will find a recurring place on the Switch's home menu.